General-purpose, lowest temperature with short melting ranges, free flowing alloys that are versatile, easy to use having high strength. 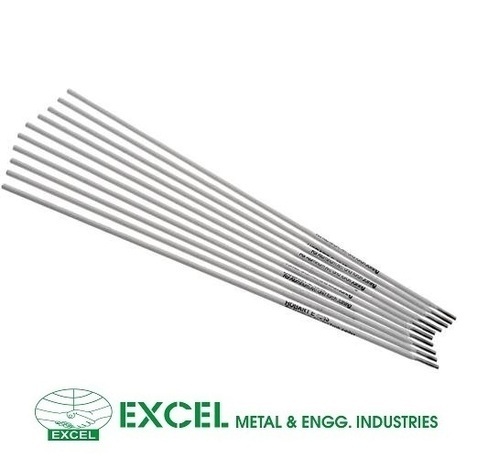 This family of brazing alloy like high silver brazing alloys has excellent flow characteristics and mechanical properties. Being used successfully for the last many decades on nearly all ferrous and non ferrous alloys. Saru Silver offers these alloys in a wide range of compositions to suit specific applications. Available in Wires and Rods, Strips, Wire Flattening, Wire Preforms, Strip Preforms, Granules and Spheres. With the help of the chart below, identify and compare alloys of our Silver Based Cadmium Bearing Alloys suited to your needs.